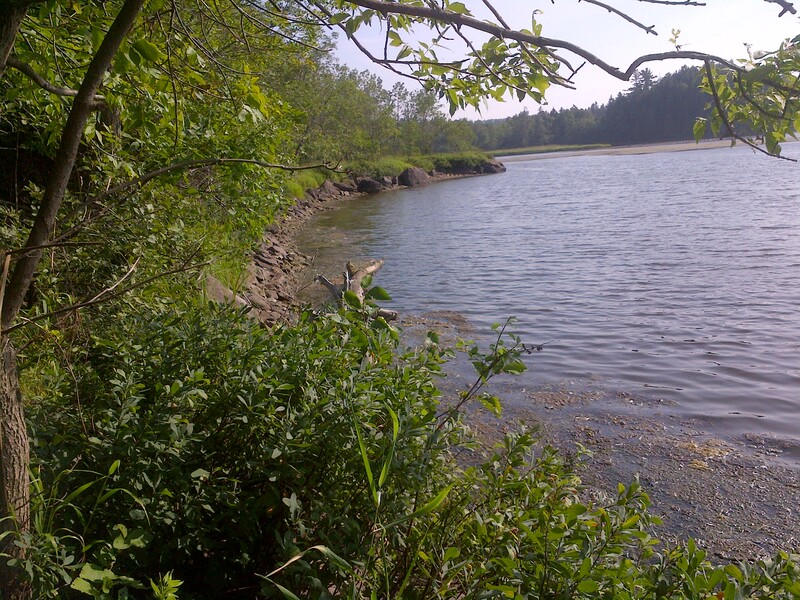 15.8 totally private acres with 585 plus feet of water frontage on Matthew’s Cove, Kennebecasis River. 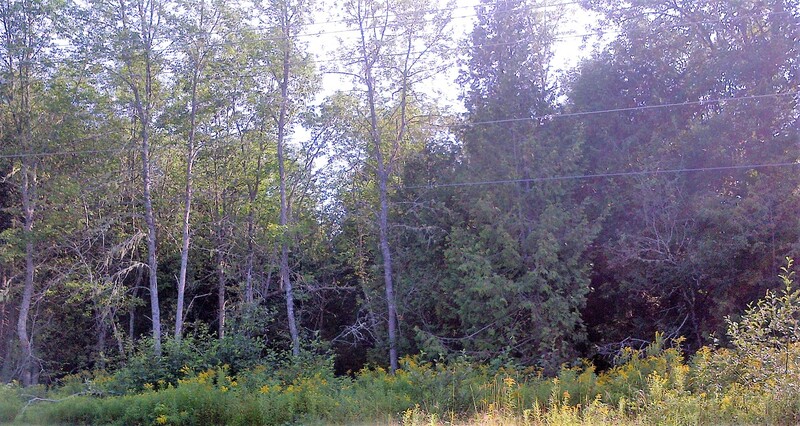 Heavily wooded with huge virgin evergreen and deciduous trees that have never been cut. 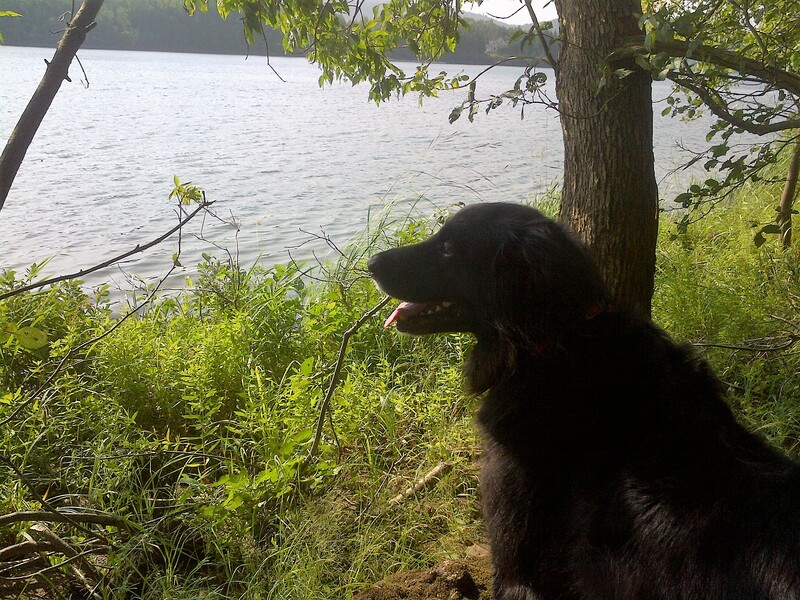 Great area for fishing, canoeing, kayaking, and boating. 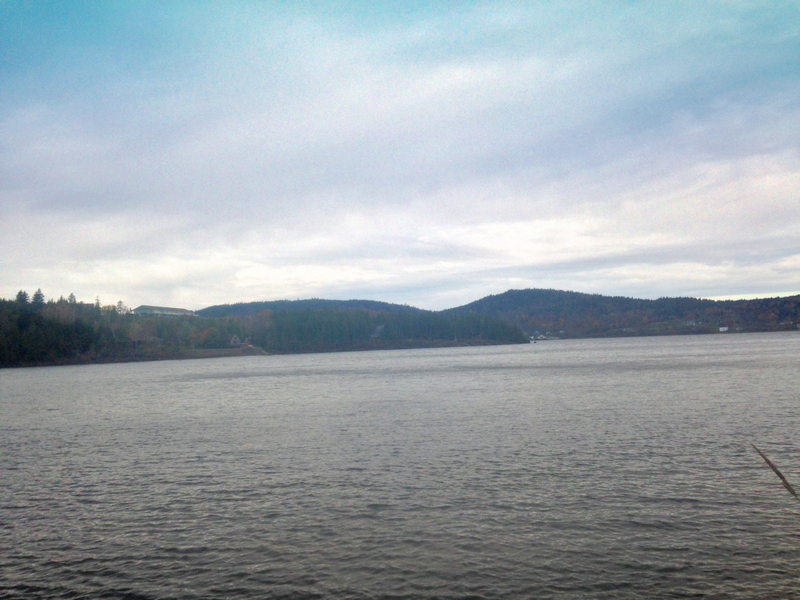 Boaters Paradise with the Kennebecasis River flowing into the St. John River connecting Belleisle Bay, Grand Lake, Washademoak Lake, Saint John Harbour, Bay of Fundy and the Atlantic Ocean! Although this property can be easily subdivided with 66 foot frontage on Meenans Cove Road it would certainly make an awesome private estate. Or, sell a few acres off and keep the majority for yourself. Good location near the new Q-Plex Sports Facility, 5 minutes from main street Quispamsis, 15 minutes from Saint John and 20 minutes from the university and hospital! 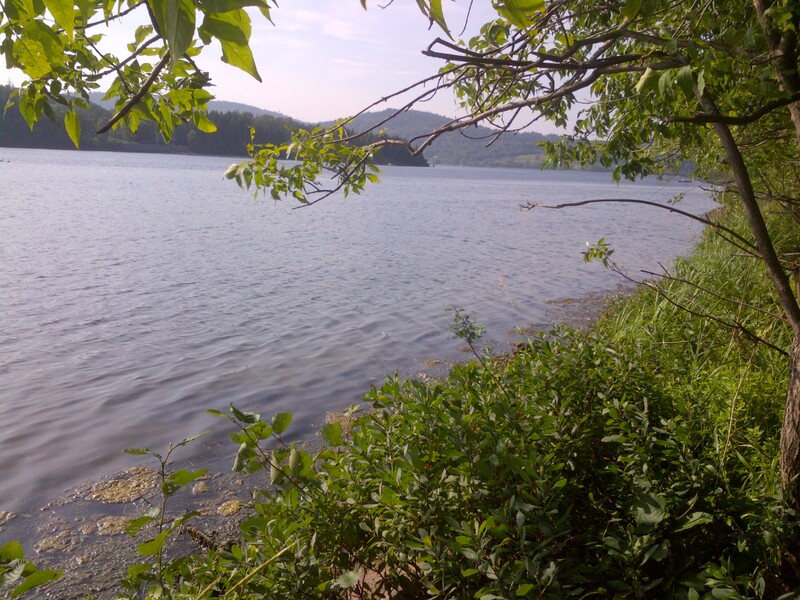 Fantastic investment property with the rarity of waterfront land in the Kennebecasis Valley! For more details and your appointment to view please call Katherine Bacon, designated Global Luxury Specialist™ at 506-650-8575 Voice/Text.